Love John Scalzi and WIl Wheaton! 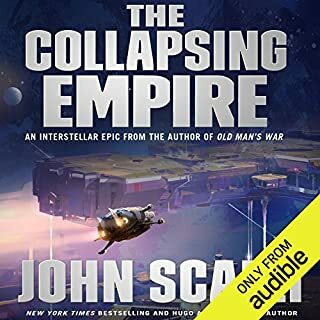 Glad to hear another book by John Scalzi and narrated by Wil Wheaton. Great combo, look forward to book 2 in the series! I am glad it is over but man what an interesting ride! I learned a lot about the legal system of the time. 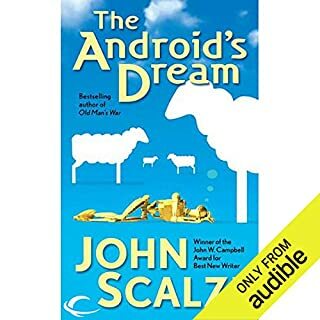 Fantastic narrator! 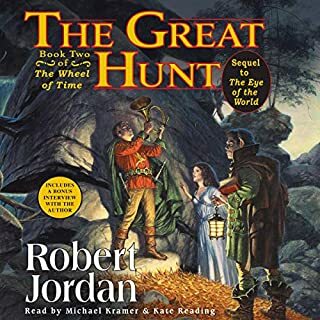 I was recommended this series at sometime last year but was intimidated by the size of the books as I do not get to read much after work these days. 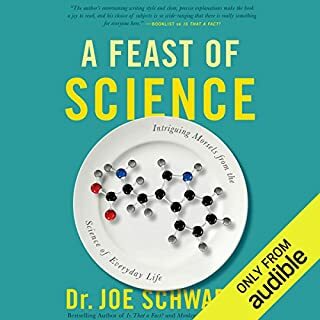 Once I got into audible and had a credit I decided to give this series a try. I finished the first two books in two weeks and bought the next few. 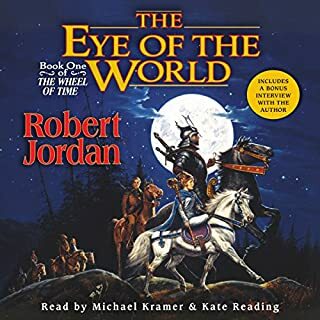 I love the two narrators for the different perspectives and the world is just so well written, from the complex magic system you learn about to the well developed lands and characters. Cannot wait to keep going! 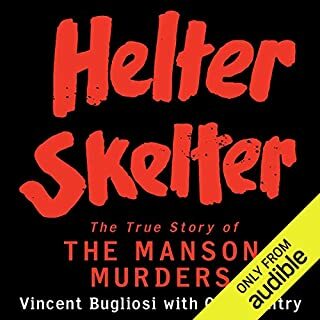 One of the best books I have ever experienced. 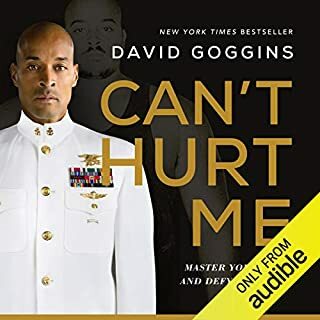 David Goggins story has to be heard by everyone. Definitely helped the way I think.